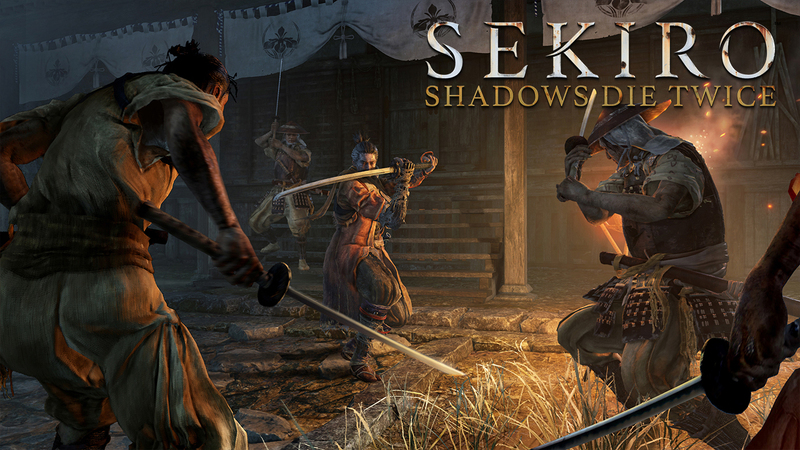 When From Software first announced Sekiro Shadows Die Twice, it was hard to imagine how the infamous developer would be able to distinguish the new IP from the Souls series. Fast forward to its release date and now we hear from some of the most established gaming media outlets that the new game has shaken up the old Souls formula to push the pressure up and give fans a fresh new challenge that’s definitely worth their time. And there you have it! With near perfect scores from most critics, it’s hard not to label the game a critical success already. If you’re looking for a very challenging action/hack-n-slash game right now, you can’t go wrong with this one. And as always, if you decide to get the game, you won’t find better deals for it than right here at AllKeyShop.com. Sekiro Shadows Die Twice is out now on PC, Xbox One and PS4. Sekiro Shadows Die Twice just got a new trailer going over the game’s story and combat. Watch the full trailer right here.